Heat wave after heat wave heating your roof tiles like hot coals, then heating your roof space, then heating your home. 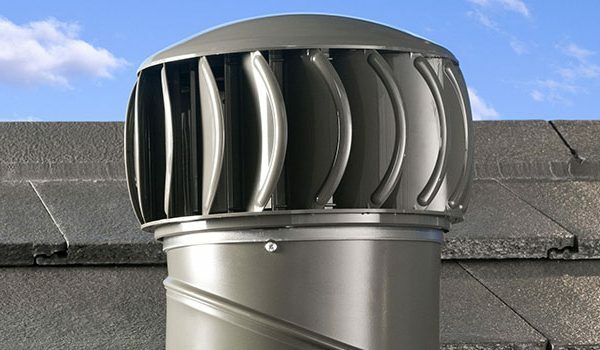 Properly installing roof ventilation systems can certainly help. Where they are positioned, how they are positioned, how many are installed, we have the answers so contact us for more information. Your aged polycarbonate roof was no match for the ice balls that came down in December 2018! 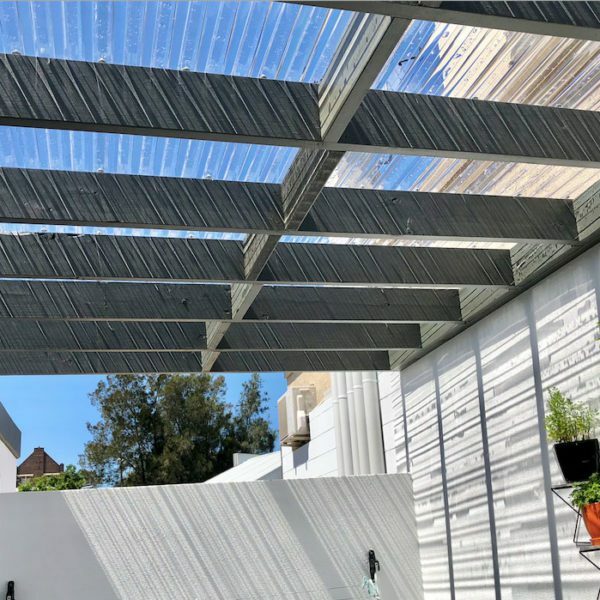 It’s time to upgrade to our new hail resistant polycarbonate roof sheets. Lifetime warranty, no more calamity.